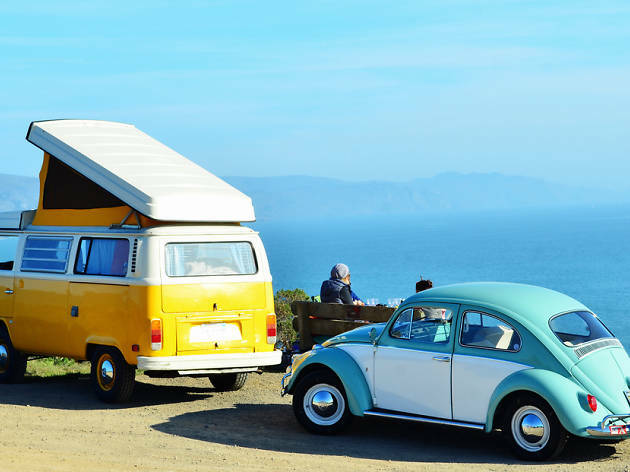 Weekend getaways from San Francisco are one of the very best things about this city, thanks to a strategic location that places SF between beaches, redwoods and mountains. So put a pin in your lists of things to do, bars and restaurants in San Francisco itself and hit the road for Sonoma wineries, Tahoe, Big Sur and more. All of this, along with some of the West’s most spectacular scenery, is less than a four-hour drive away. Find unbeatable hiking, exhilarating scenery and a low-key neighborhood vibe at this woodsy coastal retreat. 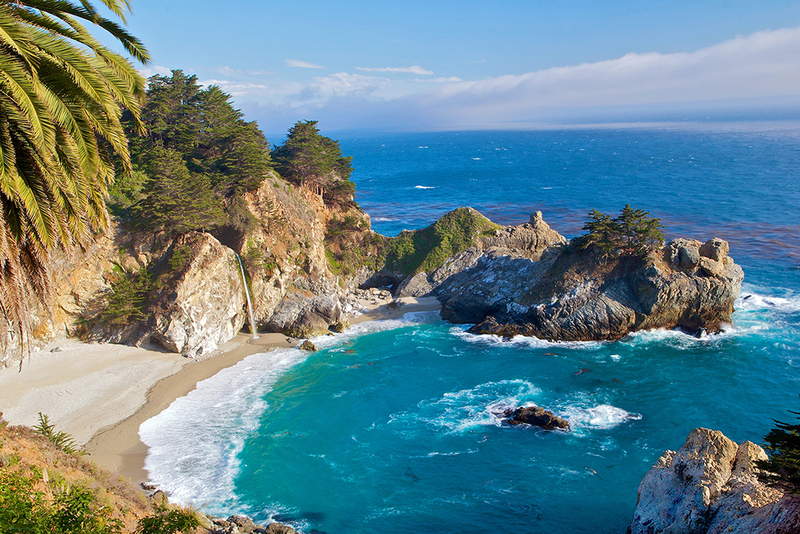 The iconic drive down the California Coastal Highway (Hwy 1), alone, is worth the trip. Stay at: Treebones Resort, a community of yurts furnished with queen-sized beds and heaters starting at $320/night. For a more rustic experience, roll out sleeping bags in the resort's Human Nest, a lofted, woven-wood-art shelter (starting at $175/night). Eat at: Splurge on dinner at coast-hugging The Sur House, where local, sustainably fished seafood combines with foraged and housemade delights for an unforgettable meal. This sleepy fishing town is known for its fresh oysters and natural beauty. Just up the coast, Tomales Bay is lined with tiny hamlets, old-school seafood joints and picturesque farms and wineries. 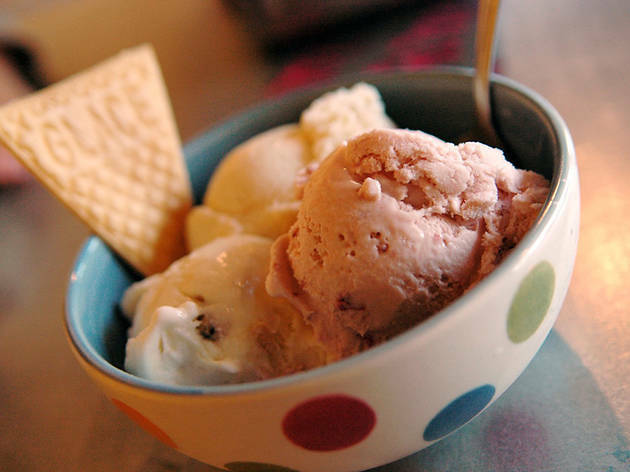 Check out: Toby’s Feed Barn, a family-owned community center, has a generously stocked general store, farmer’s market, yoga studio, art gallery and coffee bar. Go for a hike along Point Reyes National Seashore (1 Bear Valley Rd; 415-663-1835) to watch the elephant seals gather at Chimney Rock, then descend the stairs to the Point Reyes Lighthouse. Get a view from the water with a rented kayak or paddle-board from Point Reyes Outdoors. For a special treat, check out their night-time bioluminescence tour. Stay at: Nick’s Cove, where the bayside cottages are equipped with kitchenettes and wood-burning stoves. Rooms start at $299. 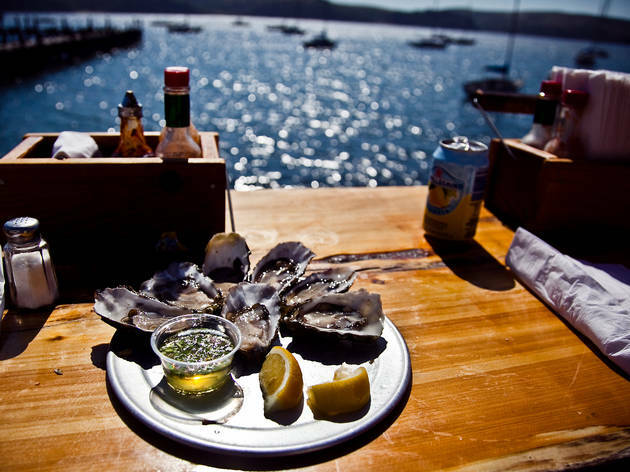 Eat at: Hog Island Oyster Co's (20215 Shoreline Hwy, Marshall, 415-663-9218) shellfish farm serves up shuck-your-own, as well as pre-shucked and barbequed bivalves on a patio overlooking the Bay. Reserve a table in advance or expect a long wait. At the Marshall Store's seafood shack nosh on more oysters, as well as dungeness crab and other ocean delights at picnic tables along the water. 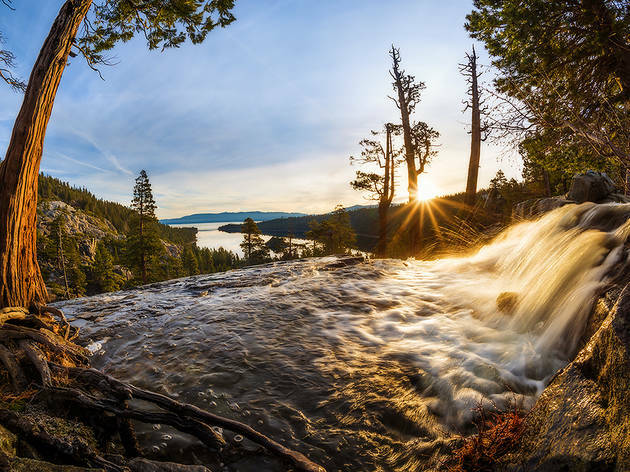 A hidden treasure trove of old-school Americana, the landscape here is nothing short of incredible, riddled with tall peaks, alpine lakes and some of the tallest tress in the world. 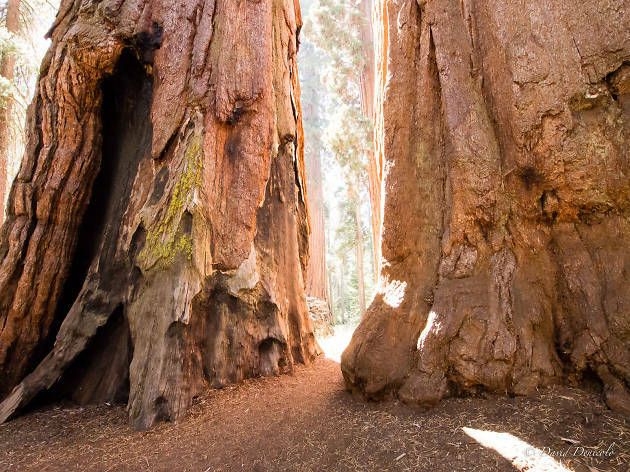 Check out: The Giant Sequoia National Monument which boasts the densest concentration of Sequoiadendron giganteum, the world's largest redwood species. In Sequoia and King's Canyon National Parks, find expansive hiking trails and Moro Dome, a massive granite rock formation that dominates the landscape. Stay at: Virginia Creek Settlement for a no-frills, yet all-inclusives experience in a wooden cabin and easy access to nearby Mono Lake. Rooms start at $70. For a more rustic experience, snag a campsite at one of 14 campgrounds in the national parks, three of which are open year-round. Eat at: The Epic Cafe (349 Lee Vining Ave, 760-965-6282) in Lee Vining serves hearty, wholesome fare for breakfast, lunch and dinner. Open only in summer. A NorCal oasis of untouched treelines, wineries, and sublime farm-to-table dining north of the Golden Gate Bridge. The quaint county namesake, the town of Mendocino, has a spectacular coastline of craggy cliffs and unparalleled Pacific views. 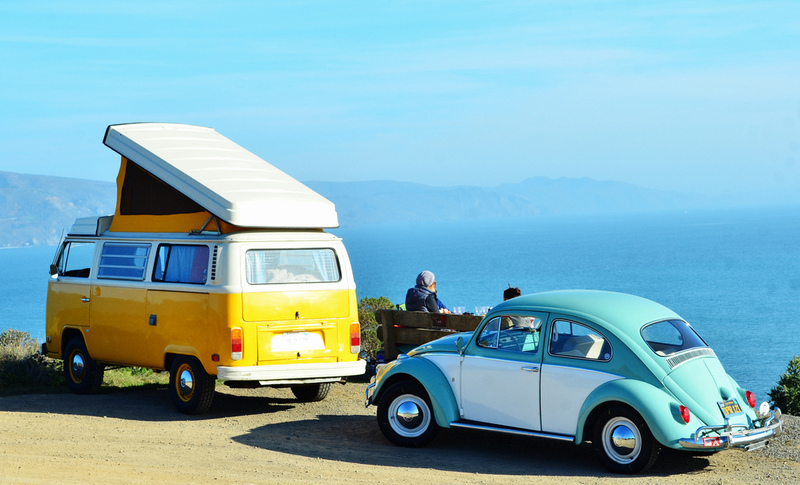 Check out: Learn about organic farming at Oz Farm, then watch the sunset at Glass Beach. Stay at: Just a short walk from downtown, the Blue Door Inn is a cozy B&B featuring complimentary breakfast foods, all-day cookies and hot drinks. Rooms start at $159. Eat at: The Trillium Cafe in the heart of Mendocino serves modern, seasonal California fare with a view of the ocean. In Ukiah in the Mendo Valley, the Crush Steakhouse puts an Italian spin on memorable meals paired with local wine. 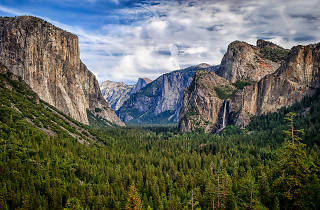 One of America's first national parks, Yosemite still stuns with the natural beauty of the Sierras. 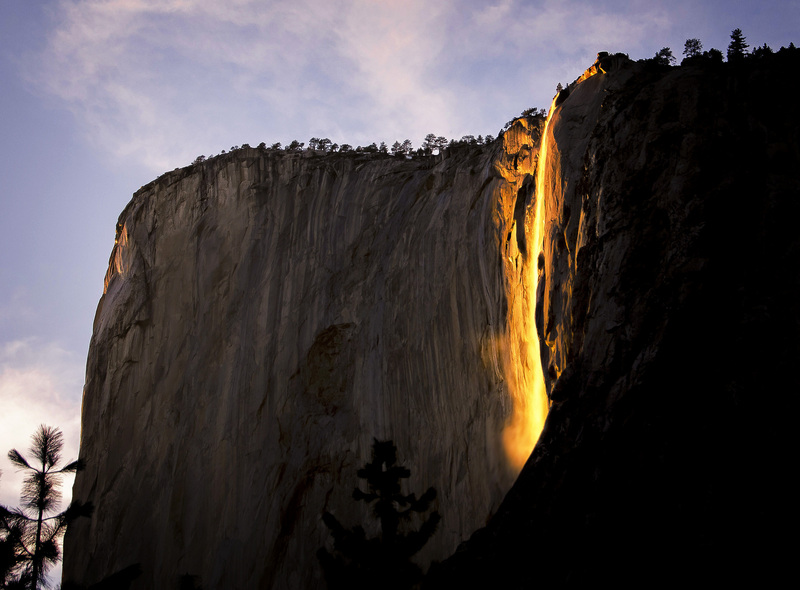 In Yosemite Valley find waterfalls and picture-perfect rock formations carved by millenia of wind and water. In the high country, alpine lakes and granite moonscapes attract a fraction of the visitors in the Valley. 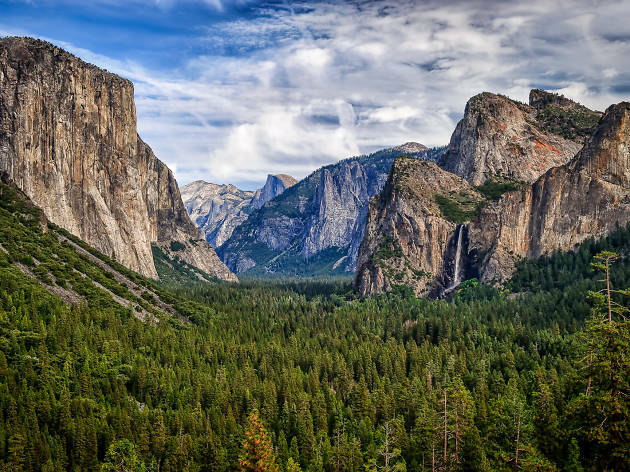 Check out: Hiking is the name of the game at Yosemite. Adrenalyn-junkies will thrive on the iconic Half Dome Trail, the last section of which requires clamboring up a near-vertical granite wall using a rope ladder (required advance reservations work on a lottery system). Up in high country, trek to the Cathedral Lakes for an afternoon of swimming and soaking in the sun. Stay at: The Majestic Yosemite Hotel (formerly the Ahwahnee Hotel, 1 Ahwahnee Dr, 888-413-8869) is a 19th century stone lodge that's just as classy as the day it was built. Rooms start at $561. For a (much) cheaper, no-frills option, reserve a tent site at Camp 4, the Valley's best, or roll in last minute to one of the wonderful first-come-first-served campgrounds in high country. Eat at: You can grab an underwhelming, overpriced meal at the The Majestic Yosemite but your best bet for food inside the park is to pick up provisions at the Village Store or Half Dome Grocery and eat them al fresco, overlooking the park's memorable vistas. Populated by moneyed ski buffs and chilled-out boarders, this ski hub encapsulates laid-back luxury. In the winter, Tahoe's main draw is its slopes, including Squaw Valley, once the site of the Olympics. 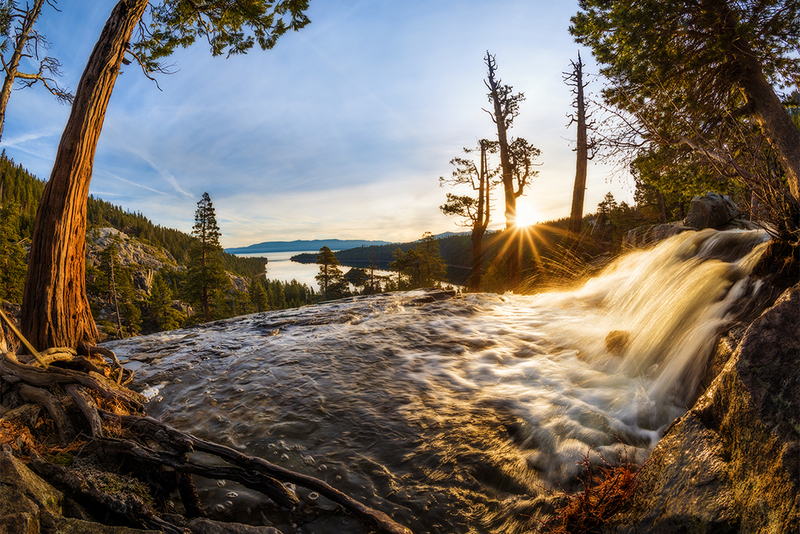 In the summer, Tahoe is full of idyllic views, lakeside beaches and a wide selection of outdoor activities. Check out: In warm weather, trek to Emerald Bay, a shockingly turquoise inlet ringed by hiking trails, where you can rent kayaks and paddleboards. Tubing or rafting down the (mostly) bucolic Truckee River is a full-on party when the temperatures rise. Rent gear and catch a ride at the river's end from one of a handful of rafting companies like Truckee River Rafting. In the evenings, catch local bands at Moody’s, a bar and live music venue in the Truckee Hotel. Stay at: Basecamp Hotel in South Lake Tahoe is a playful and modern with a Wes Anderson-vibe. Rooms start at $105. Carmel and Monterey are neighbors with very different vibes. 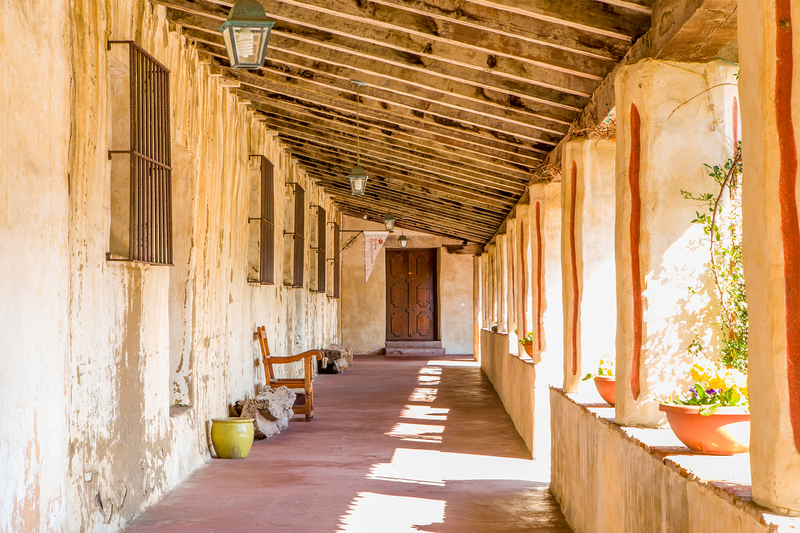 The charming seaside town of Carmel, packed with art, wine and history, feels downright European. 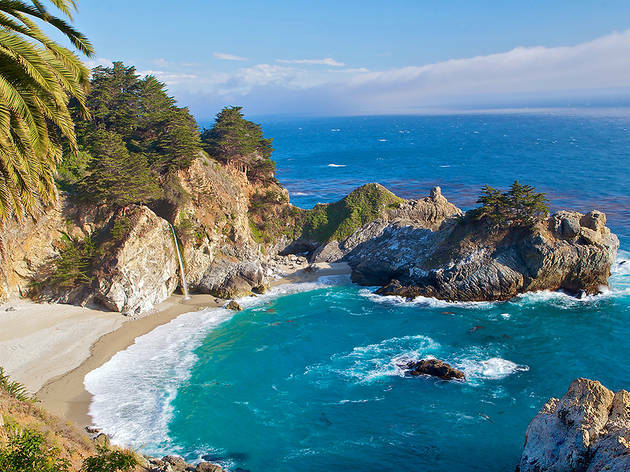 Monterey, the more down-to-earth of the two, is known for its world-class aquarium and a history as one of California's most important cannery towns. 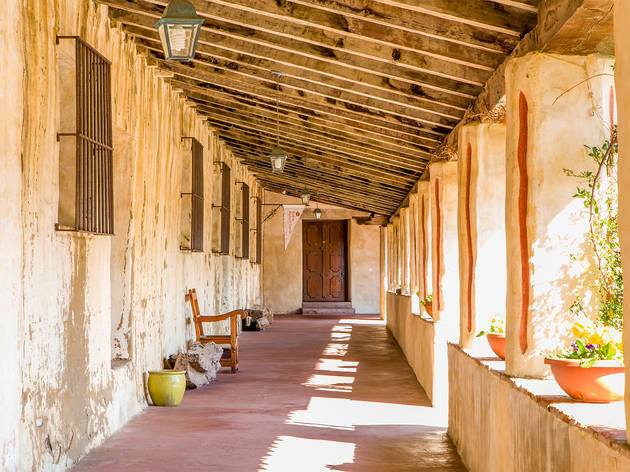 Check out: In Carmel, investigate the historic Carmel Mission, arguably the most stunning of California’s 21 Spanish-era missions or hike through Point Lobos State Reserve, where trails wind along the Pacific coast. Afterwards, relax at Refuge, a thermal spa featuring hot and cool pools, steam rooms, saunas and fire pits. In Monterey, don't miss the Monterey Bay Aquarium (886 Cannery Row; 831-648-4800 and the adjacent Cannery Row which features boutique shops and wine tastings alongside tidbits from the town's past. From November to February, see butterflies galore at The Monarch Sanctuary (250 Ridge Rd. ; 831-648-3100). Stay at: The Quail Lodge in Carmel, which completed a $28 million makeover in 2013, has updated rooms with hardwood floors, vaulted ceilings and cushy window seats (Pro-tip: Request a view of the lake). Rooms start at $175. In Monterey, the posh Monterey Plaza Hotel & Spa dials up the wow factor with a dynamo waterfront setting—half of the hotel sits on stilts directly above the crystal-clear Monterey Bay. Rooms start at $275. 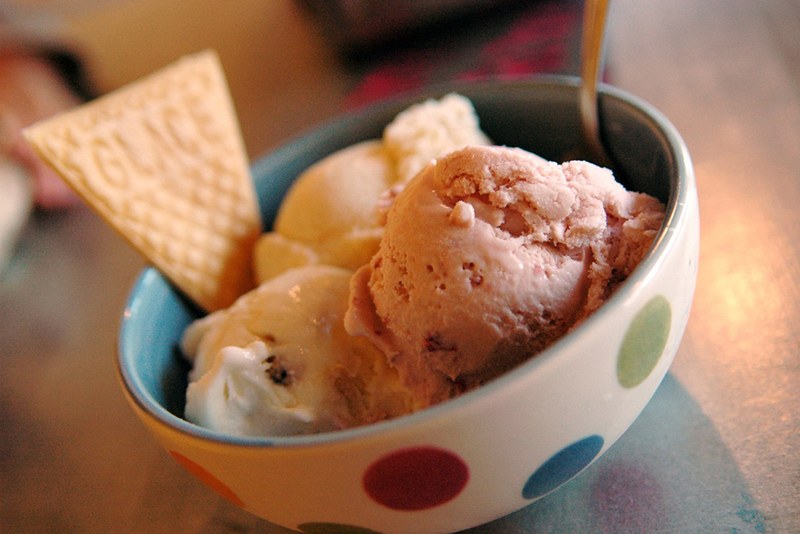 Eat: It doesn't get more fresh than seafood (we recommend the cioppino!) from the old-school joint, Monterey's Fish House. In downtown Carmel, Grasings (6th & Mission Sts, 831-624-6562) is a cozy, romantic spot for upscale fare like filet mignon and lobster. If you'd rather dine with a view, stop by the Cheese Shop and stake out a spot on Carmel Beach to watch the sunset. 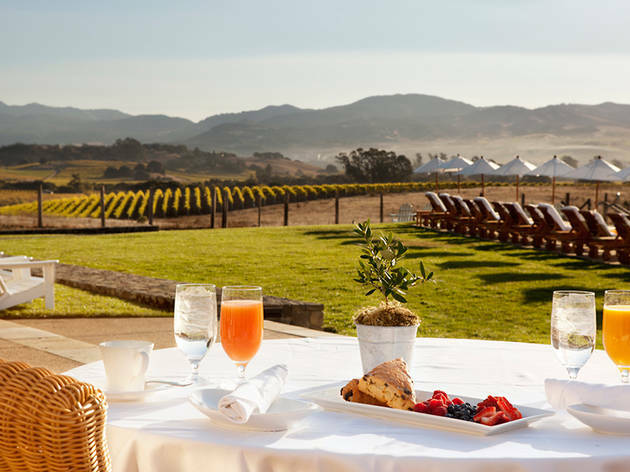 A hotbed of farm-to-table food, decadent hotels and sun-drenched vineyards, Napa's wine country is a favored getaway for the fog-weary. Check out: Castello di Amorosa, know for their Italian-inspired wines and tastings, offers guided tours of the castle and vineyards. The French-inspired chateau at Domaine Carneros Winery, complete with expansive formal gardens, specializes in sparkling wines. Stay at: The Carneros Inn, a resort of private cottages where the hilltop infinity pool offers vineyard views. Rooms start at $525. Eat at: In St. Helena, try the newest offering from Meadowood's Michelin-starred chefs, Charter Oak, where seasonal Wine Country fare is served up family-style. For a less formal experience, stroll through the Oxbow Public Market to try bites from local bakers, butchers and foodtrucks. On the other side of the Golden Gate Bridge is a laid-back hub for farmers markets, dining and hiking. Even getting there is a treat—either by driving over the iconic orange-hued bridge or via ferry across the scenic Bay. Check out: Snag a killer shot of the greater Bay Area and the Golden Gate Bridge from Vista Point on the span's far side. Afterwards, learn about the sea lions and other marine mammals that frequent Bay Area waters for free at The Marine Mammal Center or get a taste of what life on the water might be like with a stroll through Sausalito's namesake Homeboat yards. Stay at: The Inn Above Tide a cozy hotel with unforgettable views named one of Northern California's best. Rooms start at $415. 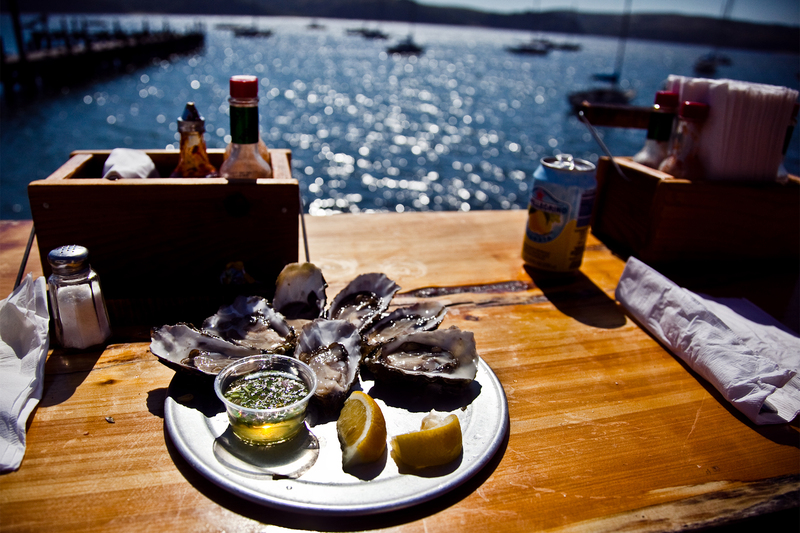 Eat at: Right on the water, the classic Scoma's of Sausalito has been serving up oysters and more for 40 years. At Bar Bocce, feast on pizza on a private patio with bocce ball courts. Fifty miles north of San Francisco, this city balances its artsy, hippie past with a youthful, vibrant bar and food scene. Check out: Drive down Florence Ave, a 14-mile-long outdoor gallery of so-called “junk art” by artists Patrick Amiot and Bridgette Laurent. Dig through rare books, art, furniture and decor at the Antique Society, a quirky collective of 125 dealers. Stay at: Pearlessence Vineyard Inn, a pretty B&B with thoughtful perks like heated floors, rain showers and an outdoor fire pit. Rooms start at $275. Eat at: The Barlow, a four-block compound filled with restaurants, distilleries, breweries and galleries. Among them, the outdoor restaurant Barrio Cocina is stepping up the taco game while Kosho offers Japanese fare with a focus on sustainable seafood. You can escape San Francisco to completely different worlds in under two-and-a-half hours.